Dr. Pierpont was raised in beautiful St. Petersburg, Florida. She received her undergraduate degree from Boston College and graduated from University of Maryland Dental School in Baltimore, MD, earning her Doctor of Dental Surgery Degree. East Carolina University is where Dr. Pierpont completed an advanced general dentistry program, receiving her AEGD certificate. After spending many years in the cold, Dr. Pierpont was excited to return to the sunshine state to reside! 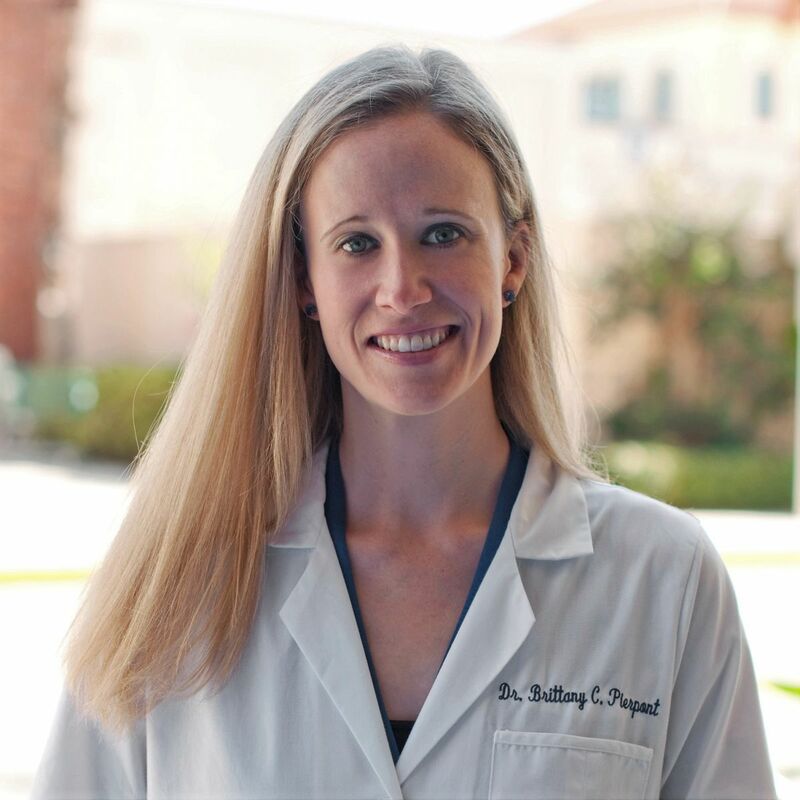 Dr. Pierpont enjoys all aspects of dentistry and is fellow of the ICOI (International Congress of Oral Implantology) She strongly believes in ethical, conservative dentistry and her thought is to "treat every patient like family." In her free time she loves to travel and spend time with her family and friends. She also enjoys being outdoors and scuba diving. Dr. Pierpont looks forward to meeting you!